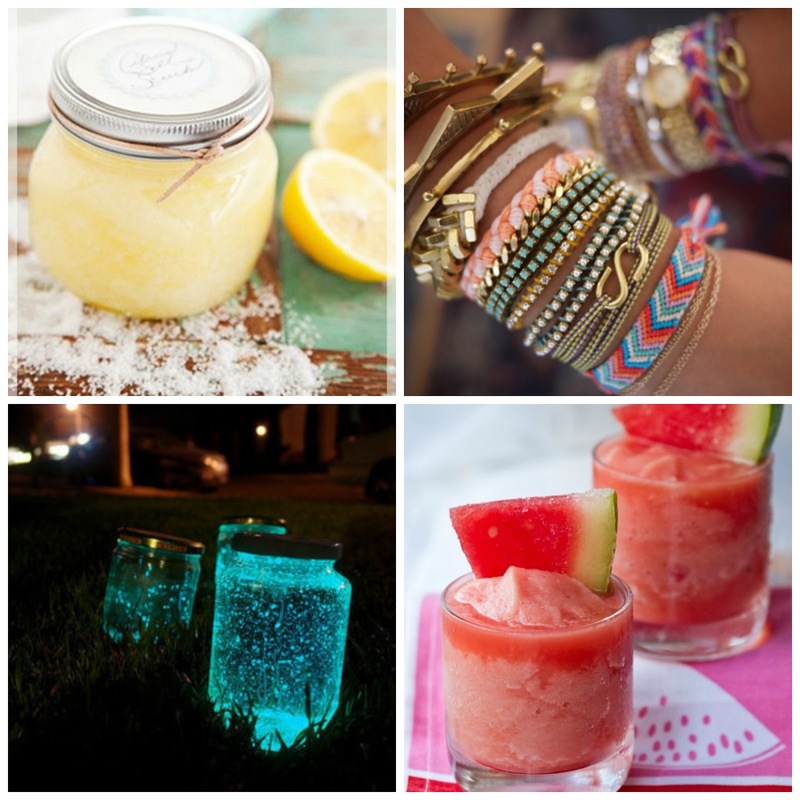 Emily's Blog: Makes/DIY/Crafts to do over Summer to keep you busy! Makes/DIY/Crafts to do over Summer to keep you busy! I am quite a arty/crafty person. I thought I would share with you some things that I will be trying over Summer. It is always good to keep your yourself/mind busy. These are just a few fun things to do ranging from drink to beauty! Hope you have fun making/trying these out! I love watermelon ice drinks!